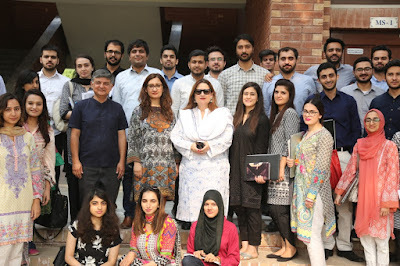 Ms. Quratulain Ibrahim, Managing Director Nielsen, visited the Lahore School on 28th of October 2017 to talk to the MBA participants about the importance of data in marketing. From the outset, the major theme of her address, and the content of her presentation, both revolved around data collection, its interpretation and its impact on marketing. 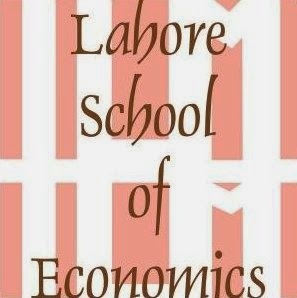 She gave many examples of companies who could have saved a much larger amount of wasted money had they carried out proper data collection at a fraction of the cost. Good data allowed one to take better decisions. 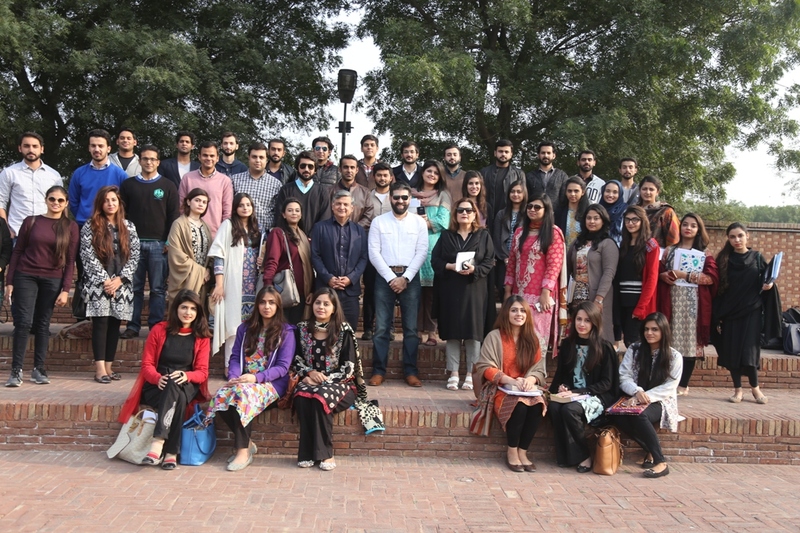 Mr. Asad Rizvi, Regional Executive Director, Orientm-McCann, paid a visit to the Lahore School on 15 November 2017 to talk to the MBA participants on how an ad was made. Asad introduced advertising by noting at the outset that an ad was aimed at helping consumers make an informed decision. Of course one needed a client, who had a product or a service which the client wanted to turn into a brand. The client has an objective and the ad agency helps the client attain the objective by working in collaboration with the client. 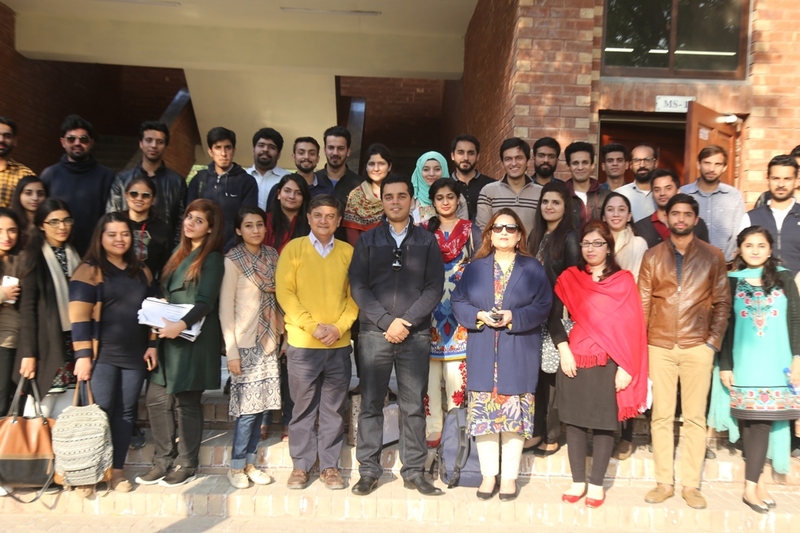 Mr. Saad Munawar, Head of Colas at PepsiCo, Pakistan visited the Lahore School on 21 November 2017 to talk to the MBA participants on Redefining Marketing through Cause-Related Marketing campaigns. Saad, during his impressive presentation, emphasized three aspects of marketing. First was the use of data. He said that Uber before entering Asia had spoken to some 12000 persons in Asia. Good data avoids thousands of conversations and meets myriads of objections. In beverages, just like in other FMCG categories, one needs data on gender, age, lifestyle, where consumed and where purchased, but also one needs a combination of more than one variable such as age by time of consumption.